Let me start off by saying, by no means do I claim that I am a beauty blogger. I do realize that ‘Pink on the Cheek’ would be a hella good name for a beauty blog! For example, I have no idea how to describe a bronzer, but I do know what I love and hate when it comes to makeup. So, I like to keep it real when it comes to reviewing products that I think my readers will love. 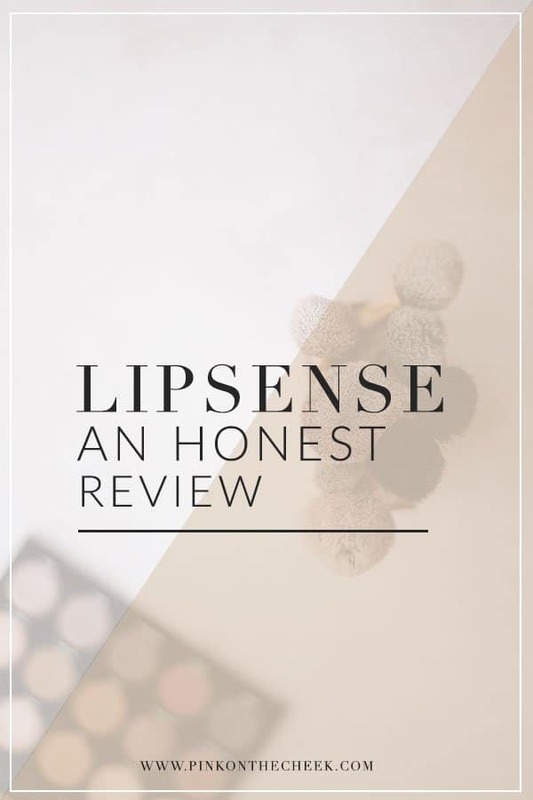 I hope that you can appreciate this honest review of LipSense. 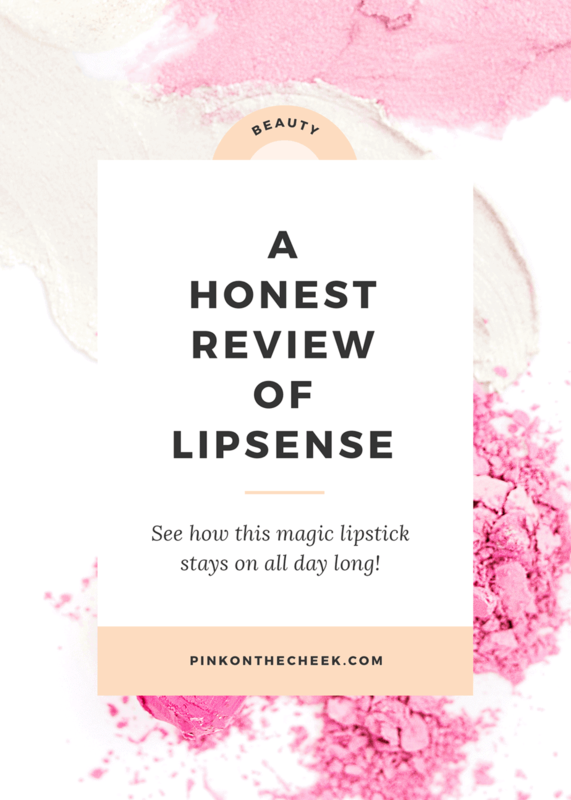 For about two months, I have slowly seen my Facebook and blogger friends talk about this lipstick from LipSense. It claims to last all day, not smear or smudge, and not dry out your lips. After about the second month, I felt the urge to try out this wonderful lipstick. I think the hardest choice ever was picking out my initial shade. I do love wearing bold colors like cranberries and Barbie pink, but I decided to go with a classic shade in Bombshell. With the LipSense starter kit ($55), you get a lipstick in your favorite shade, a Glossy Gloss, and the Oops Remover. After the starter kit, you can pick out more shades for $25 each, which is pretty comparable to brands like MAC, Stila, and Urban Decay. There is a method to how you apply your Lipsense. You actually have to put on three layers, letting each layer dry for a few seconds in between. So make sure that you follow these steps to ensure your Lipsense goes on smoothly. Between each layer, I did notice a stinging sensation while drying. It wasn’t painful, but it was a noticeable feeling. After wearing this lipstick for a few months, I am pretty impressed by its longevity. It honestly stays on all day and does not smudge while drinking coffee or eating. I even forget that I am even wearing lipstick until I check the bathroom mirror! I have noticed that sometimes the lipstick looks a little dry during the day, after a few hours of wear. But after adding another layer of Glossy Gloss, my lipstick looks great again. After layering the color three times on my lips, I didn’t really like the look. My lips looked matte and just kinda meh. But when the lipstick dried completely, I added the glossy gloss. That’s the moment I started to understand why everyone loves this lipstick. All I needed to keep up the look of my lips was the glossy gloss. While eating, I tested my “no smudge lipstick” on napkins and wine glasses and there was no color transfer. The only product that would transfer was the gloss. Which is fine to me because it’s clear. A couple of days later, I tried the LipSense lipstick again. I don’t know if I was in a rush and didn’t wait for the layers to dry completely, but I felt like my lipstick was uneven. Almost thicker in some areas. So I tried removing the lipstick with the oops remover, and the lipstick wasn’t budging. I also hated the feeling of the oops remover on my lips. So I quickly grabbed a makeup wipe to get the lipstick off and try again. This time, I took my time to evenly layer the color and let it dry. Once again, added the glossy gloss and I was in love with my lips all day long. When I take my time to apply the lipstick and follow the steps for drying, I absolutely love this lipstick. But when I am rushing around in morning, I hate that I can’t really fix my lipstick without a makeup remover. I wouldn’t recommend the oops remover if you already have a makeup remover at home. I also found out that eye makeup remover won’t do the trick to remove the lipstick. Another feature that I loved was that the lipstick comes in a million different shades. There are all kinds of reds, cranberries, plums, pinks, and neutrals. Plus if you don’t want a glossy lip there is a matte version. Would I buy again? Absolutely. I can see myself getting more colors now that fall is here. I normally wear lipstick in the winter, so I can definitely see the appeal of having a long wear lipstick. The best part about wearing LipSense is that the rumors are true – this is smudge and kiss proof. This lipstick isn’t going anywhere! 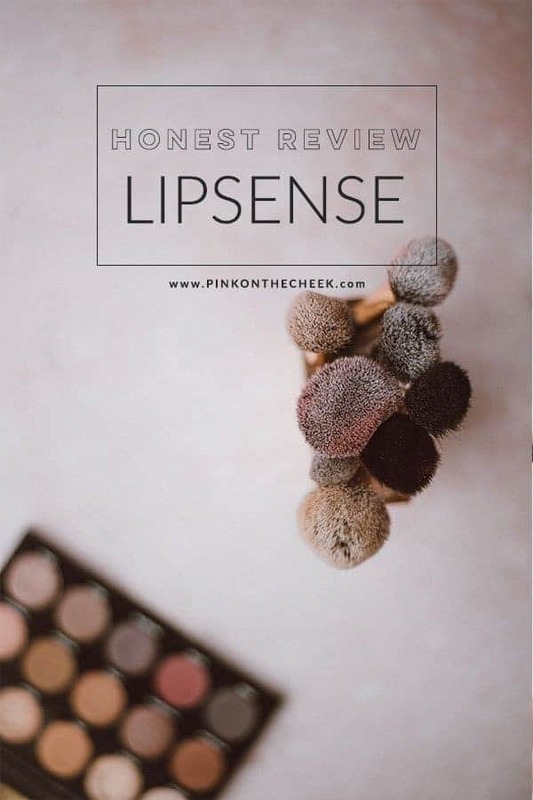 If you are interested in purchasing or just knowing more about LipSense, you can only purchase these products through a distributor like Dressing Dallas. I suggest heading over and joining her Facebook Group now because these colors actually sell out really fast. I must be living under a rock because if never heard of this brand. I have a love-hate with lipsticks because I’m lazy. I don’t like to put in the work but want perfect results lol. But the matte lipsticks do look great once they’re on. I remember you talking about this product. I love it on you! Did you feel a stickiness? I just got my set today and it’s sticky…like I have gum on my lips…sticky. That’s so weird! I had a little stickiness when it was setting. So I watched this video where you apply in layers, letting each layer dry first before applying the next. When I was trying to rush through it, it felt more sticky until it dried. 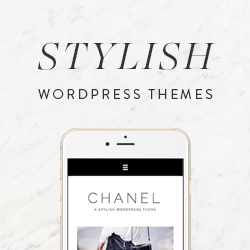 http://www.dressingdallas.com/shop-lipstick/. Maybe that will help you? I have learned to apply it correctly and the sticky feeling goes away after I put on the gloss. 🙂 I’ve bought a couple more colors and like the product. This is due to your layers being too thick. Try removing all access color from wand and use a thinner layer each pass. This is such a fantastic review! I am trying it out myself and love it! My review for my experience will go up this week and can’t wait to share! Thank you Debbie! I am sure this can be quite an addiction. They have so many colors to try!! It’s sticky and not comfortable to wear. I would rather re-apply lipstick all day that feels good. This is not the product for me. I also had a lot of stickiness when I didn’t let the layers completely dry in between. But I tried again the next day and it was great! But totally understand if this is the perfect product for you! Can you use any lip gloss? Unfortunately no. These lip glosses were made to go with the lipstick. Other glosses will break down the color and flake off. I bought the diamond collection over the weekend at an event. The caramel apple is the color I picked. I am on day 3. I have had the flaking off happening and have noticed that I’m using the glossy gloss more than the diamond gloss. I got an extra glossy gloss and an extra diamond gloss. I also have another color on the way, Pomegranate. We shall see. I also signed up, just to get the discount. My mom wants to try out a lot of the anti aging products, so it seemed like a good idea. What about the aftertaste once everything is applied? I know I have a habit of licking my lips at times or my tongue touching my lips. There is a taste I couldn’t quite distinguish at first. It was almost like a chemical taste, until it dawned on me that it reminded me of nail polish remover! I love the color, how it doesn’t budge. However, I didn’t like that if I was in a hurry it would be uneven and a bit difficult to remove when in a hurry. Then I need to scrub lol. However, the MAIN thing I can’t handle right now is the taste…the taste of nail polish remover and it actually was causing my stomach to become uneasy. Anyone else have this issue?? The taste has not made me queasy, but yes, I dislike the chemical/nail polish remover taste also……and I don’t really lick my lips much and can taste it. I still am not absolutely thrilled with this stuff like everyone else seems to be, but I agree with you on the taste. Wonder why it has to be so gross? Also agree with other posts about the stickiness too. I have thin lips (I am old) and I think it the lipstick looks much nicer on young, plumper lips. The colors are great and do last long, but I am not sure if I think the price is worth it. Still deciding. I agree the gloss has this horrible taste. I am really struggling with the taste as well. It can actually make food taste bad too. You are right it is a very nail polish remover type taste. You’d think they’d come up with a way to make it not taste so terrible. We all lick our lips from time to time, so it is something they need accommodate for that. Other than that glaring issue, I love the actual product. I’m still going through the exfoliating phase and am getting peeling, but it really does stay on. Just don’t know if I’ll be able to long term deal with the taste. I thought that this lipstick was amazing but you should look at the ingrediants in the gloss, there are so many nasty chemicals! 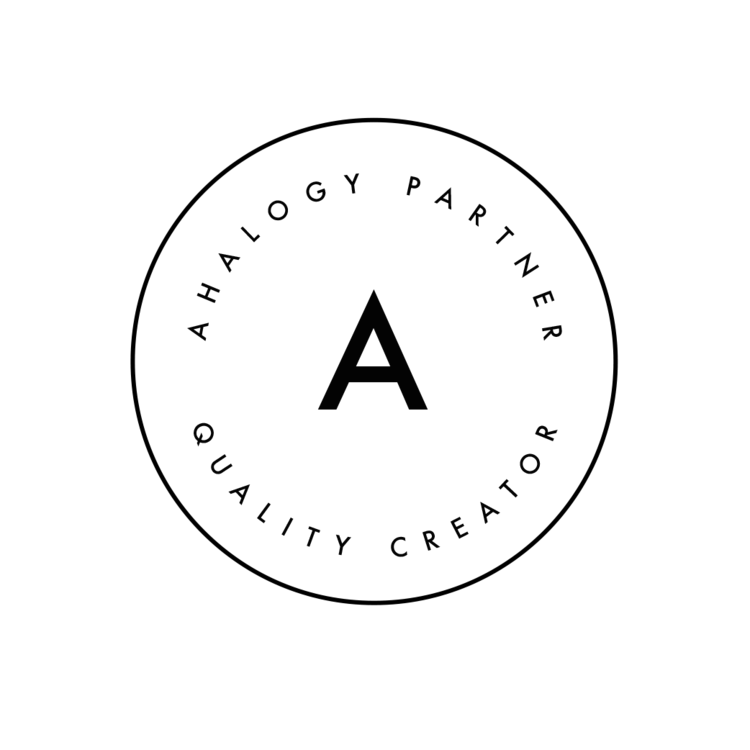 🙁 It has parabens and the synthetic beeswax is most likely hydrocarbons which can both cause damage to reproduction and unborn babies. This lipstick should really have a disclaimer as most people believe it is chemical free which is not the case at all. You will run out of gloss quickly. It leaves a bitter taste in my mouth. Which makeup remover are you using? You said you aren’t using eye makeup remover. Really curious cause I don’t like the oops remover either. One of the things I loved about the marketing of it was that it’s supposed to be “natural” – seems like it needs chemicals to be removed. I’m not feeling great about that. Are there other, more natural ways to remove it? It can be removed with a Neutrogena facial bar soap!! That is what I use and what my LipSense girl taught me. You rub the dry soap on your lips, then you wipe it with a wet cloth or makeup remover wipe. I just use a regular everyday wipe- it’s the soap that makes it come off. Also I never bought the oops remover so I am super careful putting it on but I have rubbed a qtip on the soap and it works in place of the oops. Then you just grab another qtip with some water on it to wipe. Totally agree! I was so excited to try this out and love that it does last, but…it taste horrible! I lick my lips a lot too and can’t stand the taste. Why wouldn’t they come up with a way to take the taste away. Also, the gloss needs to be reapplied several times otherwise your lips feel so dry. The gloss does help with the bad tasted, but doesn’t last long. :/ Guess I will wear it only when I know all I have to do is sit and smile. LOL. Yes, that is my fear that my lips will get really damaged. I looked into a 8X mirror and I can see blisters forming under the lip skin. Guess it is only made to be used by young women with healthy lips. My darling daughter-in-law gave me a matte lipstick n matte gloss. Loved the color, but the horrible taste was no joke. I went into the shower n figured let water run on my face n the taste might go away but I didn’t. I took it off and have not used it again. Why is no on talking about how bad this lip stain tastes? I haven’t kissed anyone with this yet, but if I don’t like the taste after licking my own lips, I doubt any man will like it lol. Other than the taste (and burning alcohol sting when applying), I do like the product. It lasts as long as you don’t eat anything with oil on it, like salad dressing for instance. I just hope it’s not toxic in any way. Makes you wonder with that taste it has! 😉 Great selection of colors. I tried Lipsense and was not impressed whatsoever. It smelled and burned my lips each and every time. I have talked to many others who have had the same problem. I will never buy this product again.